How Healthy Is My Community? The vision and mission of the Special Supplemental Nutrition Program for Women, Infants, and Children (WIC) is to provide supplemental healthy foods, health care referrals, and nutrition education for pregnant, breastfeeding, & non-breastfeeding postpartum women, and to infants and children up to age five, who qualify. FIND OUT IF YOU ARE ELIGLE FOR WIC AND COMPLETE AN ONLINE APPLICATION FOR SERVICES to find out if you are eligible for WIC and to complete an online application for services. Health Bites is designed to help you and your family be healthy! 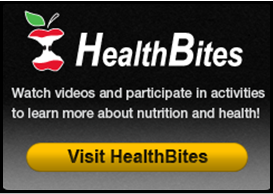 You will find videos, games, and much more to help you learn about good nutrition, exercise, and other healthy lifestyle choices. 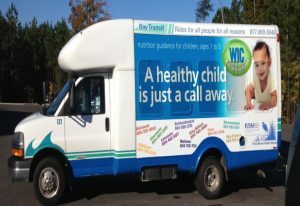 WIC participants can receive their nutrition education credit. health, nutritional, economical and emotional benefits to mother and baby. 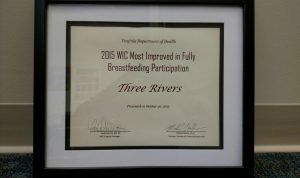 Since a major goal of the WIC Program is to improve the nutritional status of infants, WIC mothers are encouraged to breastfeed their infants. WIC has historically promoted breastfeeding to all pregnant women as the optimal infant feeding choice, unless medically contraindicated. For more information on breastfeeding. You will find handy tips for eating smart, tasty recipes that fit into even the tightest budget and advice on sharing love, not germs, in the kitchen. For more information. For more expert information and resources. 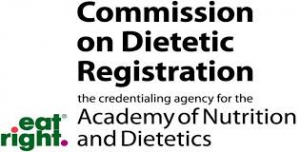 We have staff certified by the commission on dietetic registration.